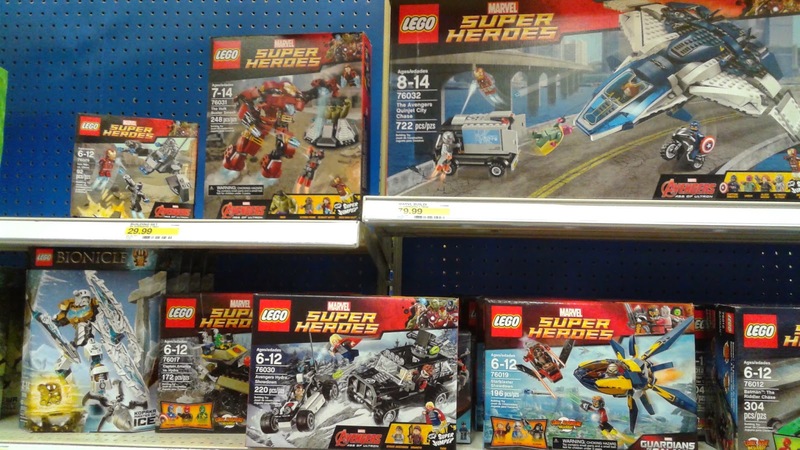 I was just at Target and saw that the Avengers Age of Ultron Lego sets are now on the shelves. For those that are interested you can now go and buy them. Note I did not see all of the sets.